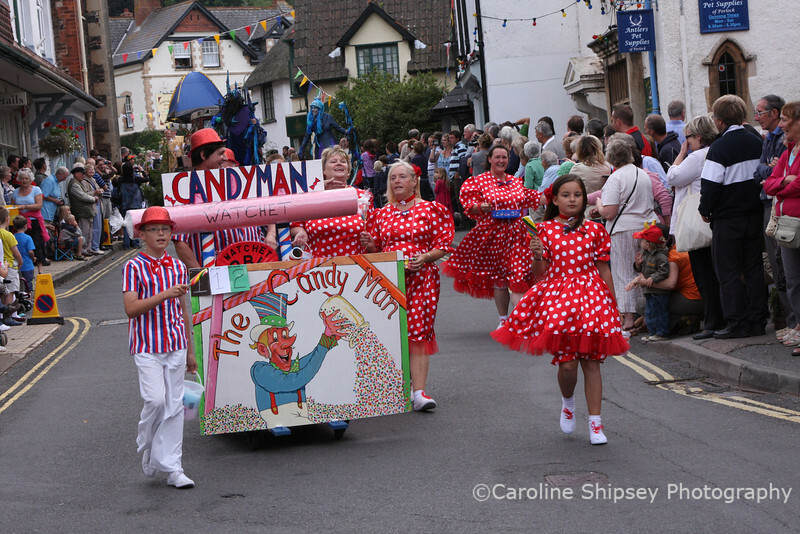 Porlock Carnival takes place on the first Saturday in September. The Carnival Committee organises events throughout the year to fund the Carnival. All the money raised at the carnival is then divided between local charities.